For more than two decades, Jet Mail Services, Inc. has specialized in direct marketing and e-fulfillment solutions, offering a complete range of services in support of smart branding, marketing communications, & customer engagement objectives, including: Marketing, Printing, Mailing, International Shipping, Data Processing, e-Commerce Storefronts, Web-Based Order Management, and Warehousing & Distribution Services. Armed with state-of-the-art equipment and an in-house U.S. 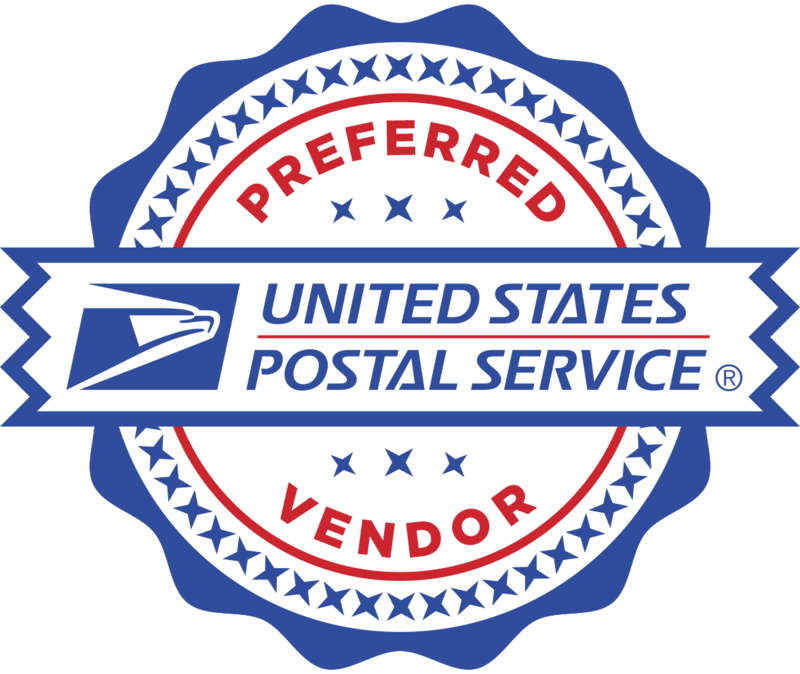 Postal Office, Jet Mail has been the preferred partner for hundreds of satisfied clients from Fortune 100 companies to local enterprises in the areas of finance, health sciences, education, not-for-profit, and high tech industries, among others. 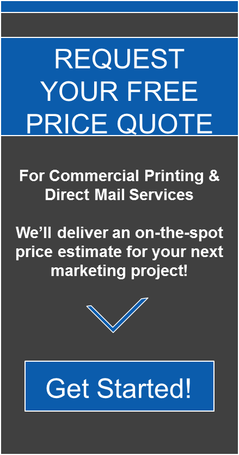 From design to print, Jet Mail’s direct marketing experts will determine the most cost effective solution, tailored to your organizational needs. From digital printing to offset presses, Jet Mail has the firepower to quickly process and execute your requests. Data-Driven Campaigns for your Marketing Team. Our comprehensive data management services utilize the most current tools, software, and postal efficiency practices to make your campaigns more targeted and cost efficient. With advanced variable data printing, you’ll create personalized encounters with prospects, placing a powerful marketing tool into the hands of your team. 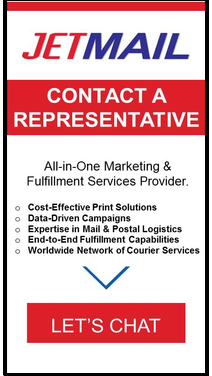 Expertise in Direct Mail & Postal Logistics. Jet Mail leverages an in-house U.S. Post Office to optimize delivery schedules and ensure maximum postage discounts. With on-site postal verification, real-time tracking, and logistics analysis, you can rest assured that your product will reach its target audience on time and at the lowest cost-per-lead. With a branded online storefront and inventory management system, you’ll have all the tools necessary to manage your customer information and effectively market & fulfill your products. From click to ship, Jet Mail offers order processing, web-to-print services, e-commerce integration, warehousing, and distribution services. A Worldwide Network of Courier Services. As a division of International Bonded Couriers – a global provider of customized delivery and transportation solutions, we ship over 2.5 million parcels per day to 230 countries worldwide at 800 locations. Marketing. Print. Mail. Fulfillment. International. Data. Creative. E-Commerce. You can use as many services as you need. All under one roof. We’re set up to offer you high tech and high quality. And high savings, which comes from our scale, delivering over 58 million pieces a year. Now you don’t have to face the direct marketer’s dilemma, picking which of the three is most important: cost-effective, well-targeted, or no-hassle. With Jet Mail Services, you get all-in-one. As a division of Geopost Intercontinental – a global provider of customized delivery and transportation solutions, we ship over 2.5 million parcels per day to 230 countries worldwide at 800 locations. All Rights Reserved. Protected by Copyscape.